Why do I need to register my .XYZ domain name? It’s your unique internet name now. You can connect your passions, personal applications, businesses, organizations or communities with the world. Having a .xyz domain name means that you are a part of Generation XYZ. You do not need to pay anything to join this Generation XYZ community and get your special domain name. 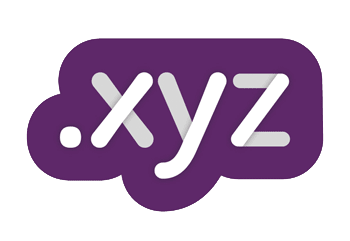 Create your account now and register your .xyz domain name for FREE! bullet-arrow-down How to register my .XYZ domain name on Hostinger? After you create your account, you must input valid details needed for domain registration (name, address, etc.). Only 1 (one) .xyz domain is provided for every member. If your domain gets canceled for invalid details there is no second chance at getting free .xyz domain.